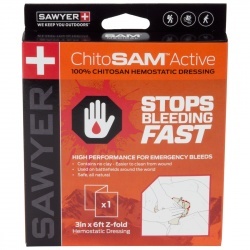 Easy to use and safe, ChitoSAM produces localized clotting and works independently of the body’s normal clotting processes to control bleeding in minutes. 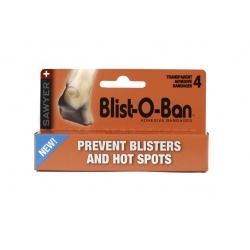 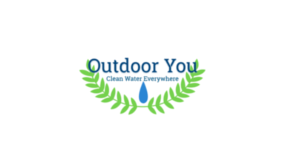 Made of 100% pure, non-woven, medical grade chitosan, this unique material is extremely effective compared to products simply impregnated or coated with chitosan hemostatic agents. 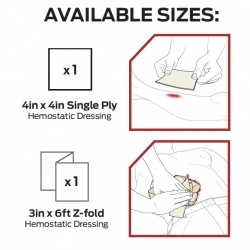 ChitoSAM is available in a 4 x 4-inch single use dressing, or a 3-inch x 6-foot Z-fold dressing that can be used on larger wounds or cut to size for multiple wounds. 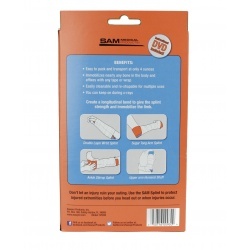 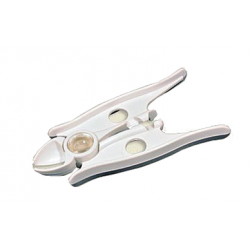 The “tear anywhere” packaging allows you to quickly access to the ChitoSAM hemostatic dressing. 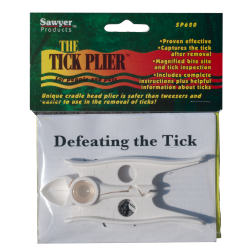 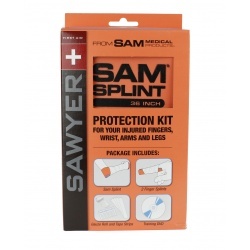 Simply open the packaging using any of the tear strips located along every edge.